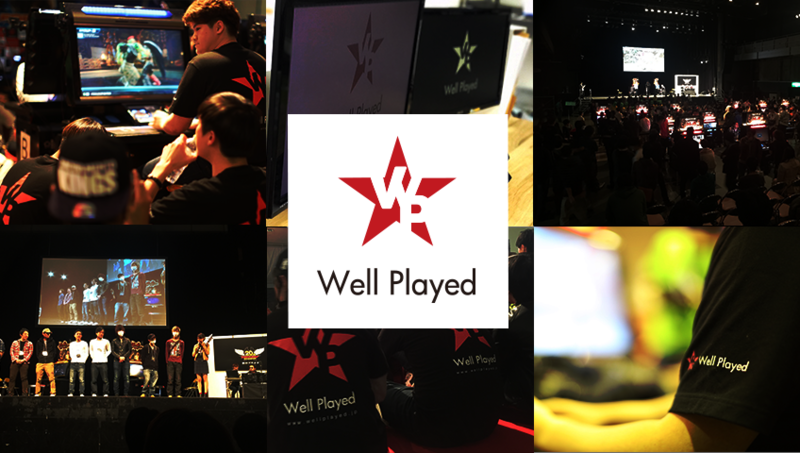 Well Played is a company specializing in esports event planning and management, distribution, and production. It offers one-stop support from management and casting of professional gamers to planning and running of events, distribution and production of videos, and consultation for new game development. The company generates value for playing games to the fullest and creates exciting and attractive stages for players. I am really glad that I've kept playing this game. Players come to know that continuing playing a game leads to more meeting with people, joy, and honor, and all players have their moment to be a hero. We will actively create and share more games and moments in which more game players can have such experience. It is a tournament platform helping organizers to manage events more smoothly from calling for participation through running and supporting tournaments. Anybody can use it for free to organize a tournament of their favorite game.